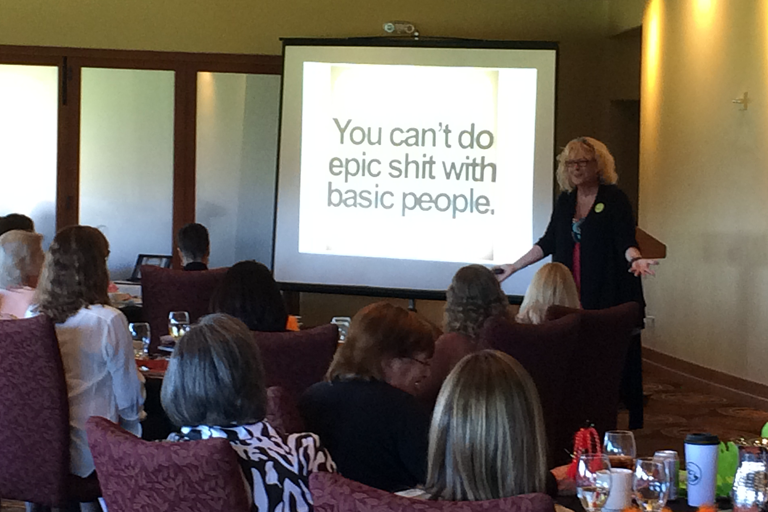 Jean is an engaging and enthusiastic speaker, whose universal appeal makes her message timely and timeless. She has a knack for providing information in a humorous way: her belief is that laughter and learning are not mutually exclusive. Her motivational talks are in high demand, “to have Jean present guarantees a successful event” claims Dr. Mary Parker, Director of Nursing and Allied Health (Ret.) at Cuesta College. 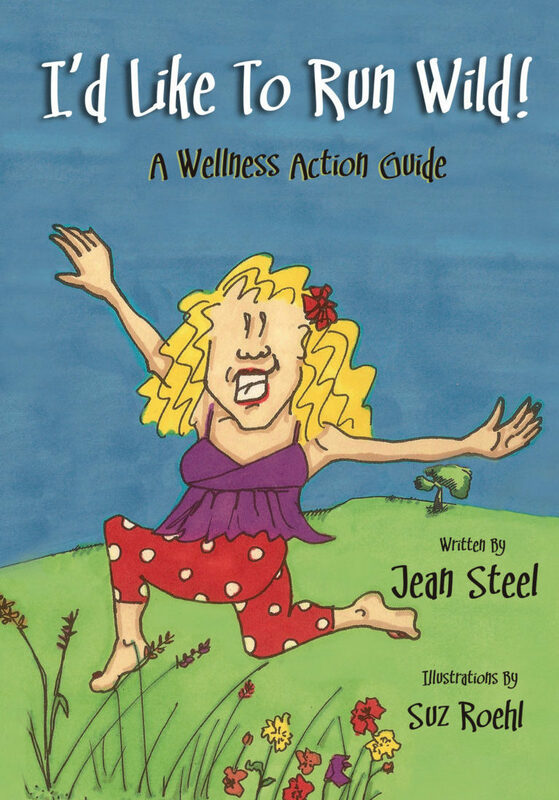 Jean received her Masters Degree in Wellness/Mind/Body health with the understanding the integration, balance and harmony of an individual’s mental, physical, emotional, social and spiritual self, results in a positive state of well-being. Happiness! 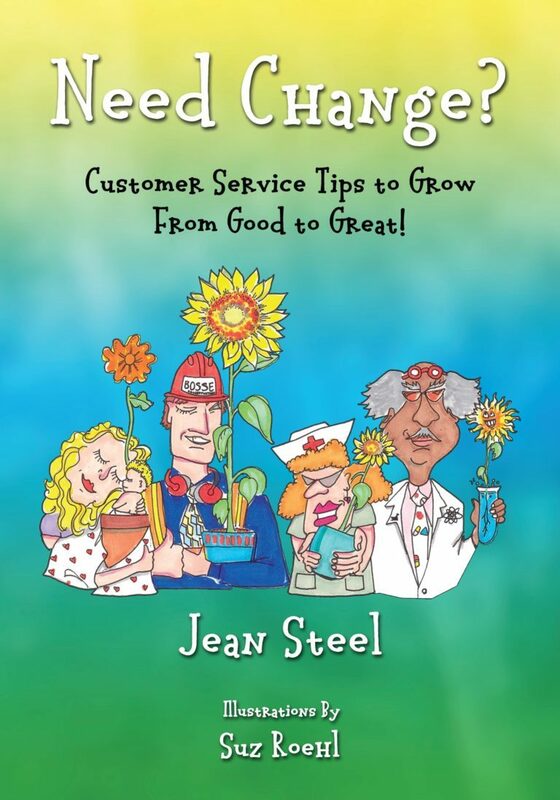 The themes in Jean Steel’s presentations—self-responsibility, looking at the bright side, finding your passion, gratitude and having a zest for living were issues she learned firsthand early in life. She and her siblings moved overseas at an early age, following her father’s passion. Being raised in Africa and Asia gave her an appreciation of life very different than most Americans. That environment created the person Jean is today—able to appreciate the good things in our life that we most often take for granted and recognize the perfect moments in our lives. Jean loves all animals, laughing till she cries, naps, profanity and would possibly sell her soul for a massage. With an extensive background in healthcare and long-term care (specifically memory care) marketing, sales, and administration and partnered with a BA in Journalism from California State University, Long Beach and an MA in Gerontology from the University of Southern California, Jenny marries her education and professional experience in the senior housing field to offer invaluable insight to communities that are looking to improve the resident’s, as well as their families, experience. Utilizing a “compassionate sales process,” Jenny has achieved impressive census-oriented success which is heavily due to her own personal experience with her grandparents cognitive and physical decline. 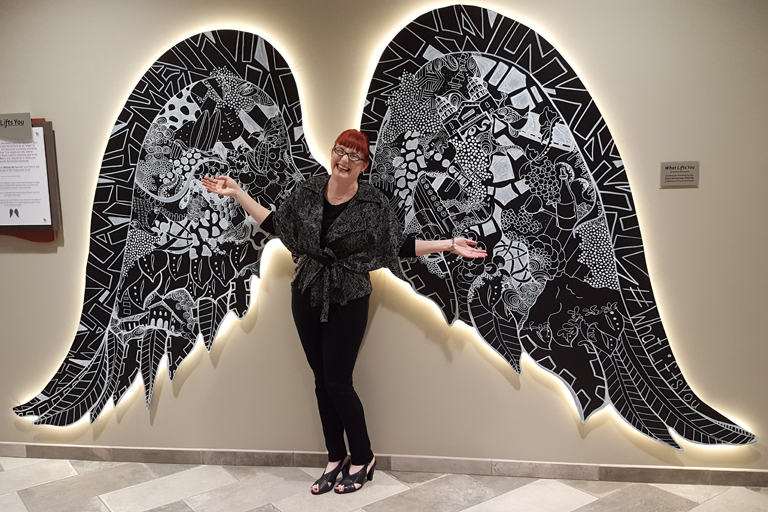 Jenny also owns GuidedAging, a business which serves families that need dementia-oriented support and assistance with long-term care navigation. Additionally, she possesses her California Residential Care Facility for the Elderly (RCFE) Administrator Certificate, is a Professional Member (Associate Geriatric Care Manager) of the Aging Life Care Association, serves on the Long-Term Care Ombudsman Services of San Luis Obispo County Board of Directors, and facilitates support groups for the California Central Chapter of the Alzheimer’s Association. Jenny has been with Happy People Win since 2014. She loves pugs, her vinyl record collection, and a great (ok, even a decent) merlot. Every person deserves to be HAPPY at home and work. When my dad was diagnosed with Alzheimer’s at UC Davis, we were devastated. My entire family (mom and four siblings) was up there for the four days of testing and when we heard the results, sat in the room and cried. Then the staff told us, we would be OK. Because while they were testing my dad, they were watching us. It wasn’t easy, in fact we cried and hated the disease often on a daily basis. But we laughed more. And loved more. And became even closer. It was a conscious choice. Sometimes a difficult one. But we made it through. 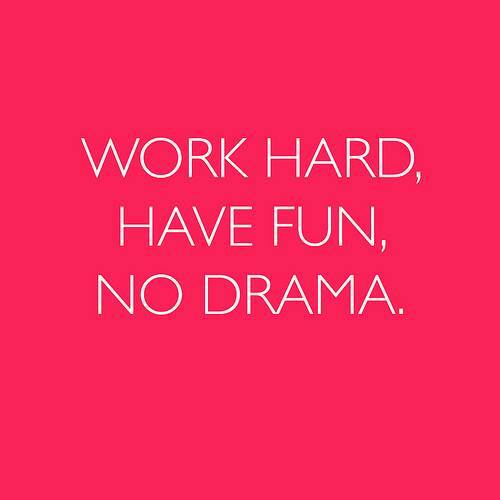 I choose a positive attitude. I also LOVE my job. And think you can too. I am grateful, and think you can be too. A few different things combined to form Jean’s life purpose of giving back and making a difference. Growing up in Africa and Asia definitely made a difference, but it was primarily her parents who demonstrated throughout her childhood that we are all human, to never to discriminate, be grateful and to always give a helping hand. Jean donates to a large variety of causes both financially as well as giving her time. She says, “I work to support my habit of donating and volunteering.” Here are a few of her favorites who she donates to monthly. Hope for Paws rescues dogs and all other animals who are suffering upon the streets and fostering them until they can find permanent, loving families. Their goal is to educate people on the importance of companion animals in our society and to stop the cycle of animal neglect and abuse. It is heartbreaking to discover how many animals are casually abandoned. After watching a few of HFP’s videos (and ugly, ugly crying), Jean knew she had to help, and she sent in a donation. Then, after meeting their founder and rescuer, an unassuming and selfless Eldad Hagar, she started donating monthly. 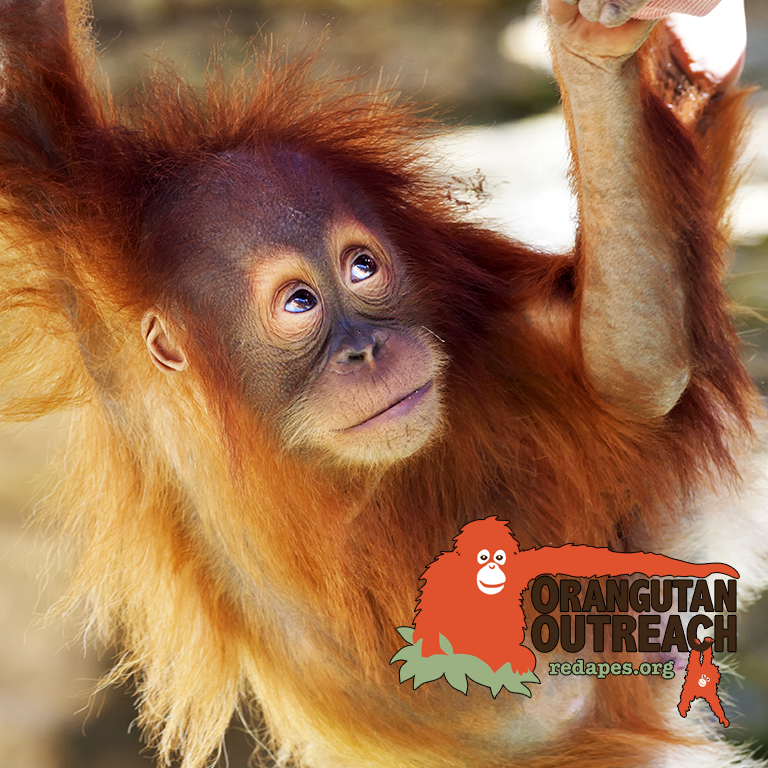 Orangutan Outreach is a New York-based non-profit organization whose mission is to save the critically endangered orangutans and protect their rainforest home. When Jean heard about the destruction and deforestation of the Indonesian rainforests (the orangutan’s natural habit), and that they are now on the critically endangered list; she needed to learn more. She “adopted” baby Rickina and sends an automatic monthly donation. Jean furthered her education by going on an eco-tour of Sumatra, Indonesia in 2016. Seeing the orangutans in the wild, as well as viewing them seriously injured in the infirmary, changed her life forever. Total badass Sandy Richardson retired from a career as a teacher and was looking for what she would do next. After reading an article about a pediatrician who had been helping local families with unmet financial needs, she thought the process sounded doable. Upon that thought, San Luis Obispo Womenade was formed. 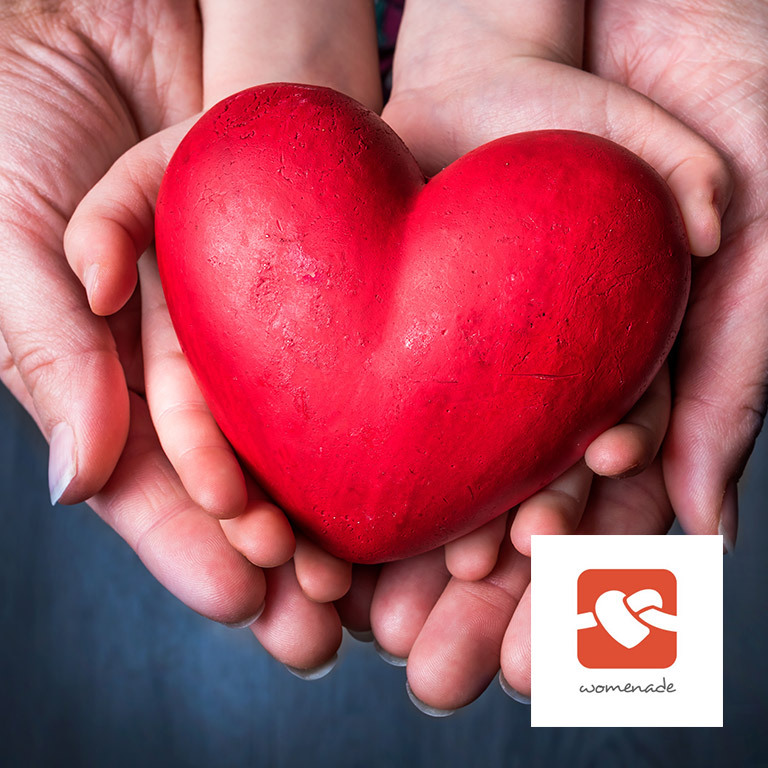 Since 2003, Sandy has donated more than $700,000, 100% of ALL donations are used to support those in crisis. Once Jean heard about their work, and fell in love with the idea of a local (to her) organization, she got involved. Jean not only donates monthly, but also brings Sandy to events to let others learn about her mission and be motivated by her. 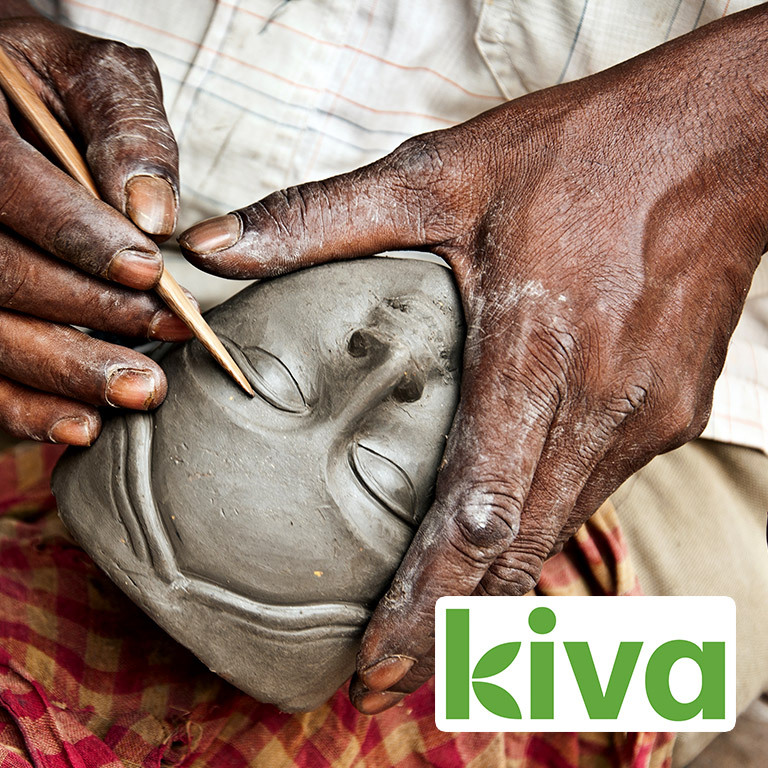 Based in San Francisco, Kiva is an international nonprofit with a mission to connect people through lending micro loans to alleviate poverty. They celebrate and support people looking to create a better future for themselves, their families, and their communities. When Jean was given a gift of a KIVA loan, she went to their site and got to choose where to make an impact and who she wanted to help within that region. Since then, she has done more than 25 loans such as, helping a young seamstress buy material and beads in Tajikistan, helping a student pay for their education in Nicaragua, and helping a farmer buy seed in Rwanda. 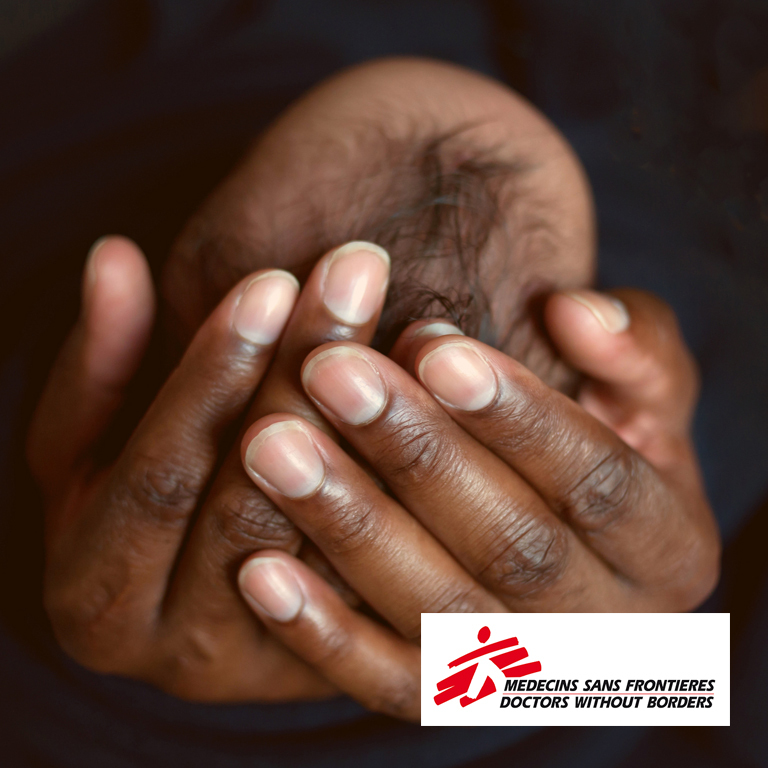 Doctors Without Borders, a medical humanitarian organization and Nobel Peace Prize recipient, helps people where the need is greatest by delivering emergency medical aid to those affected by conflict, epidemics, disasters, or exclusion from health care. They provide free medical care, all over the world, and one third of their activity is in active conflict zones. 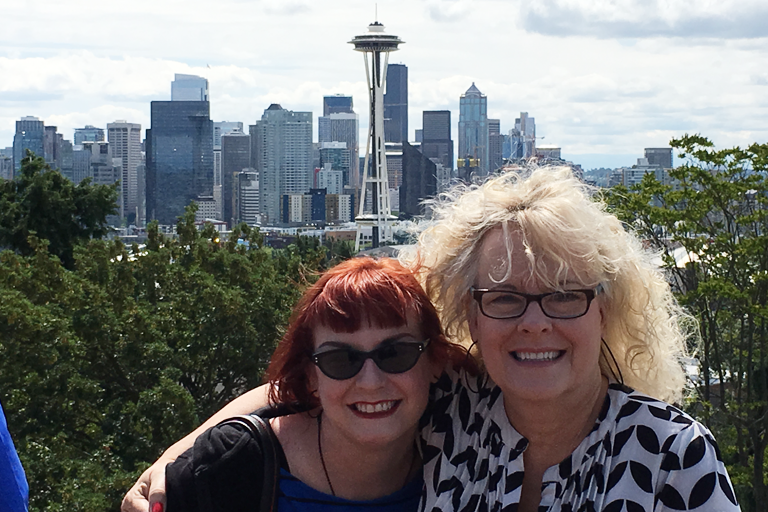 Jean, having been raised overseas and seeing the medical disparity firsthand, having a sister who is a nurse, and having many healthcare industry clients, she started making monthly donations. Her involvement was a no-brainer. 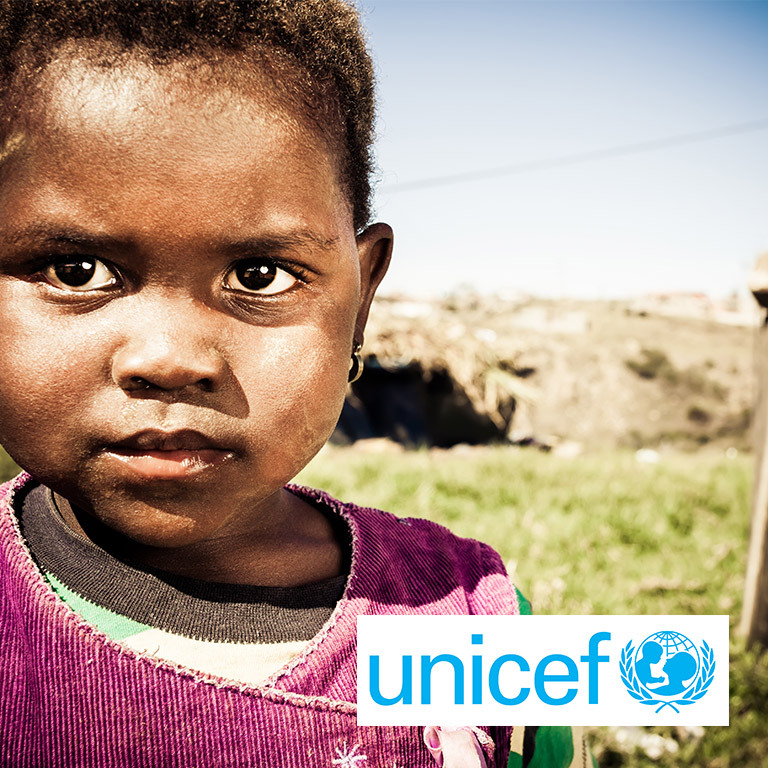 For 70 years, across 190 countries and territories, UNICEF (United Nations Children’s Fund) defends the rights of every child by providing humanitarian and developmental assistance to children and mothers in developing countries. They are a one-stop shop for everything good. UNICEF fights for child safety through protection and inclusion and gender initiatives, for the equal rights of women and girls, while offering continual participation in political, social and economic development around the world. Jean buys their Christmas cards and donates monthly.